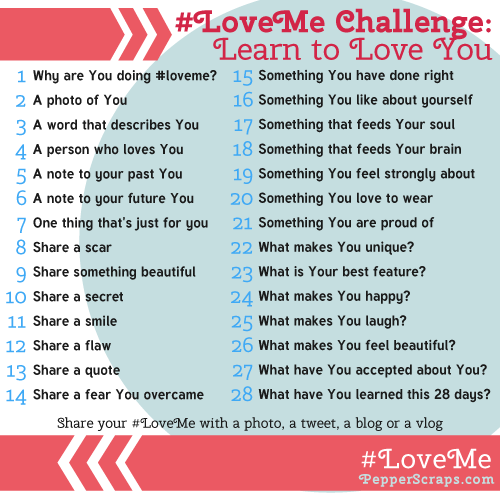 Being Frugal and Making It Work: February #LoveMe Challenge: Day 2! Today is Day 2 of the #LoveMe Challenge, and the task is to share a picture of myself. Up until a year ago I hated having my photo taken and did everything I could to avoid the camera. 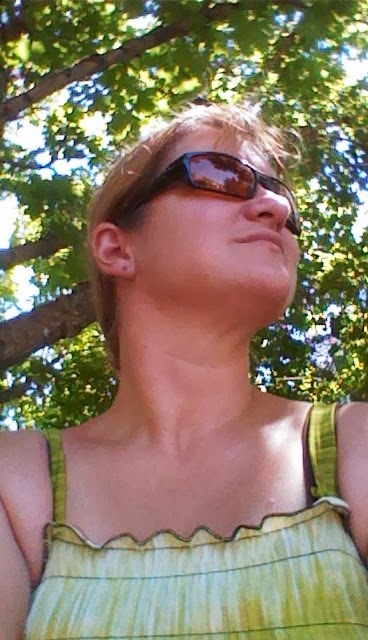 After losing 60 pounds, the camera is no longer my enemy and might even be considered a friend. WOW! Congrats on your weight loss!